MP35N(UNS R30035) is a nickel-cobalt based alloy that has a unique combination of properties – ultra high strength, toughness,ductility, biocompatibility, and outstanding corrosion resistance. 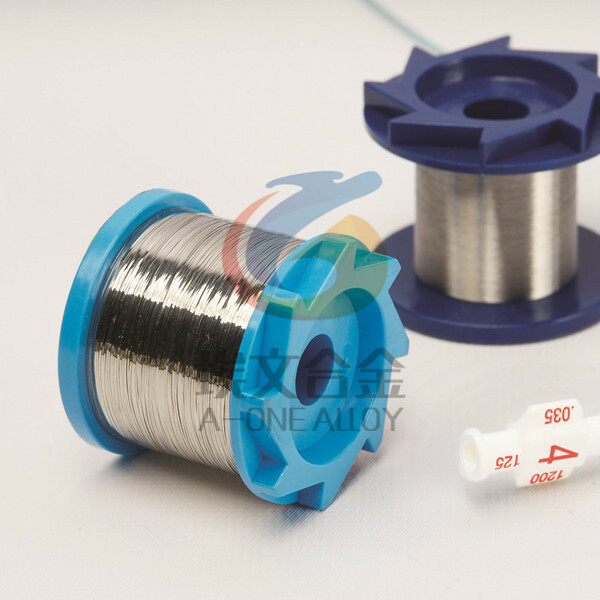 A-one Alloyoffers MP35N alloy in flat rolled plate, sheet, and foil products. MP35N(UNS R30035) has excellent resistance to pitting,grain boundary attack and stress corrosion cracking, because vacuum arc meltingproduces low levels of oxygen and nitrogen that is free of undesirablesecondary phases along with very low levels of carbon and other residualelements. 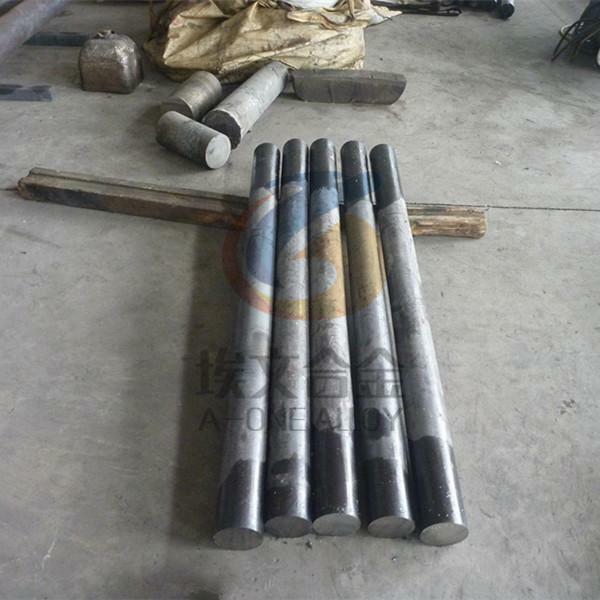 The elemental components of MP35N(UNS R30035) impartexcellent corrosion resistance to the alloy as all four alloying elements:nickel, cobalt, chromium, and molybdenum enhance corrosion resistance in almostevery stainless steel, nickel base and cobalt base alloy commonly used inindustry. The 20 % chromium improves the resistance to elevated temperatureoxidation, sulfidation, and chemical salt reaction. The high strength and corrosion resistance,high modulus, ease of fabrication, and other mechanical properties make MP35N anideal candidate for high performance products, where emphasis is placed upondependability for demanding applications. Overall corrosion resistance inenvironments like sea water is enhanced by its cobalt: nickel ratio as well asthe molybdenum content. Additionally, MP35N(UNS R30035) shows excellent service in sourwell conditions, where hydrogen sulfide is present.